Dine, Learn, Enjoy, Taste with legends and emerging rock stars of Zinfandel. ZinEX is a three-day wine and food extravaganza attracting wine lovers from around the world. Experience the classic character of Zinfandel at four extraordinary events featuring a diverse selection of wines and styles. The weekend includes a Welcome Dine-Around at One Market, Flights seminar, Winemakers Auction & Dinner, and Grand Tasting. 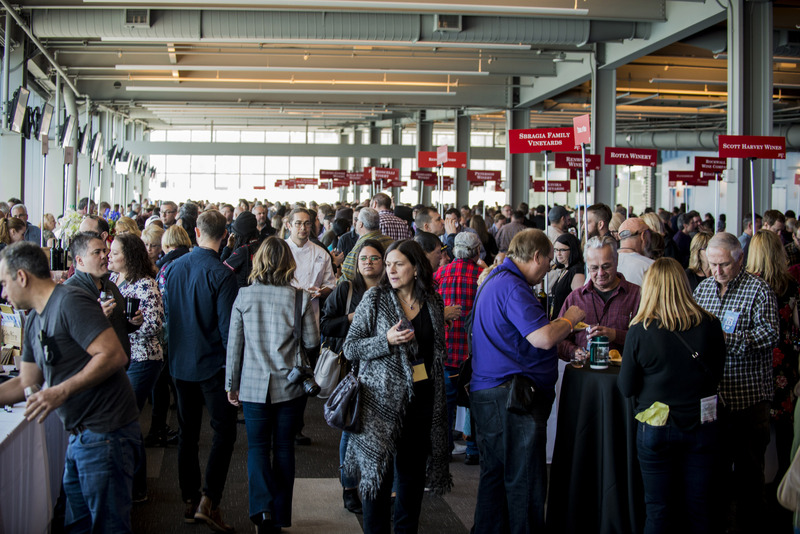 ZinEX 2019 features access to winemaker celebrities at three impressive venues, showcasing the talents of winemakers, chefs, and artisanal food purveyors. Your VIP package includes Heritage Club membership, tickets to each of these events and so much more.